Are you ready to see Mound House’s best storage units in person? Swing by during our normal office hours to speak with a member of our friendly and professional staff. 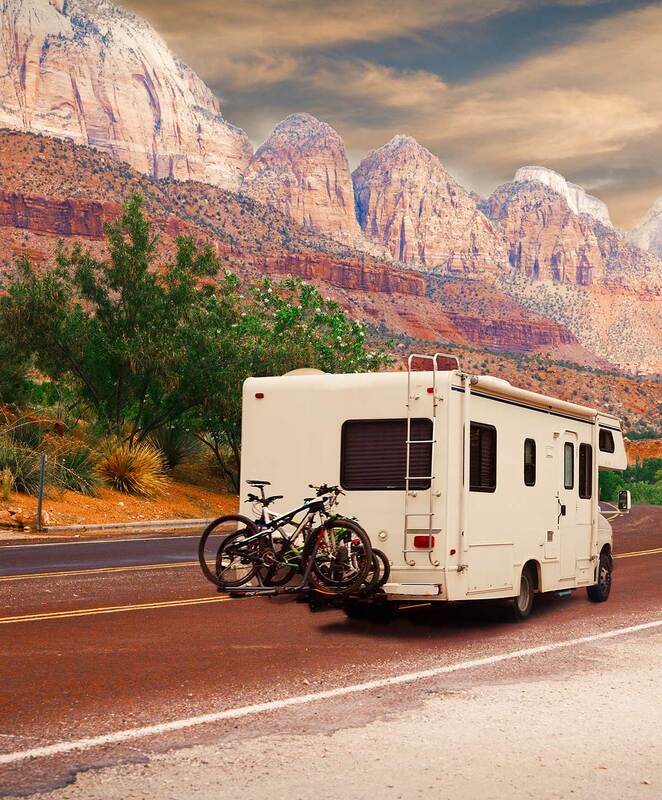 Comstock RV Park and Storage is conveniently located in Mound House, NV, near highways and other major roads and prominent streets.